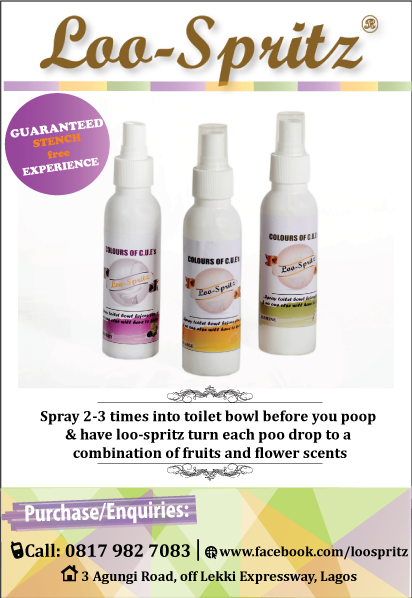 . . .It’s smooth, spotless, even toned, undamaged , soft, silky and ever radiant. 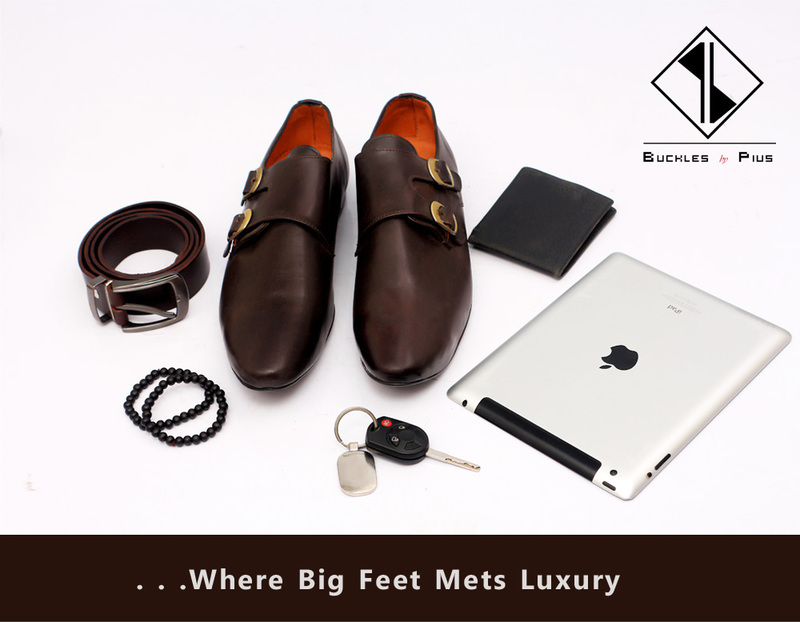 It is indeed a highly sought out skin attribute by many. Achieving flawless skin isn’t a herculean task. Sometimes it’s natural but most times, it is developed by maintaining a carefully planned out beauty regimen that seeks to cleanse, tone and moisturize the skin often. Cleansing implies removing dirt, make up, waste and toxins from the skin using functional products such as cleansers, mists and more. 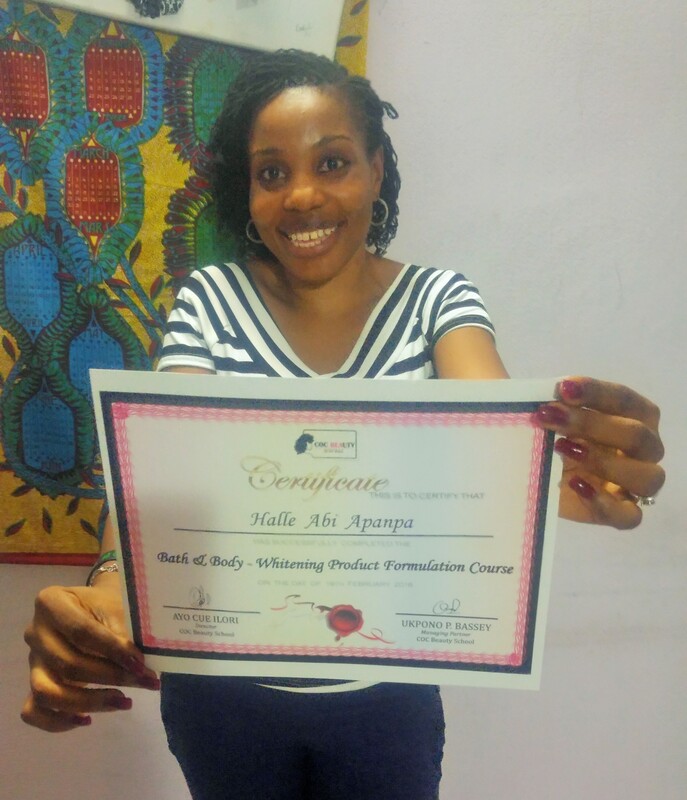 Toning implies shrinking the skin pores to produce a well evened out skin tone amongst other huge benefits. Moisturizing is simply hydrating your skin’s topmost layer (the Epidermis) by either trapping available moisture within or by replacing lost moisture. A beauty regimen is key and having a very detailed beauty regimen which takes you steps further from the above 3, will undoubtedly give you preferred opulent results. 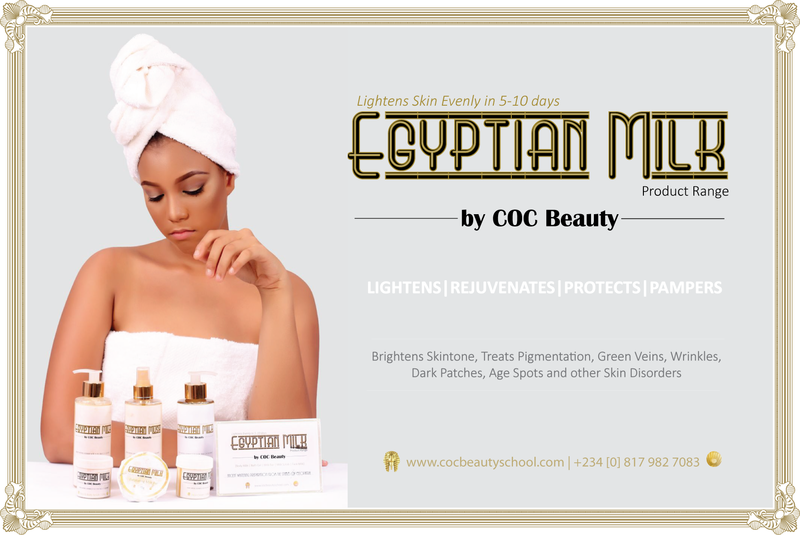 Introducing COC Beauty’s Egyptian Milk Pamper Kit, a robust skincare product range formulated emulating the ancient beauty secrets of the flawless Cleopatra. This kit suggests an excellent 7-Part beauty regimen guaranteed to leave your skin flawless, radiant and highly nourished. 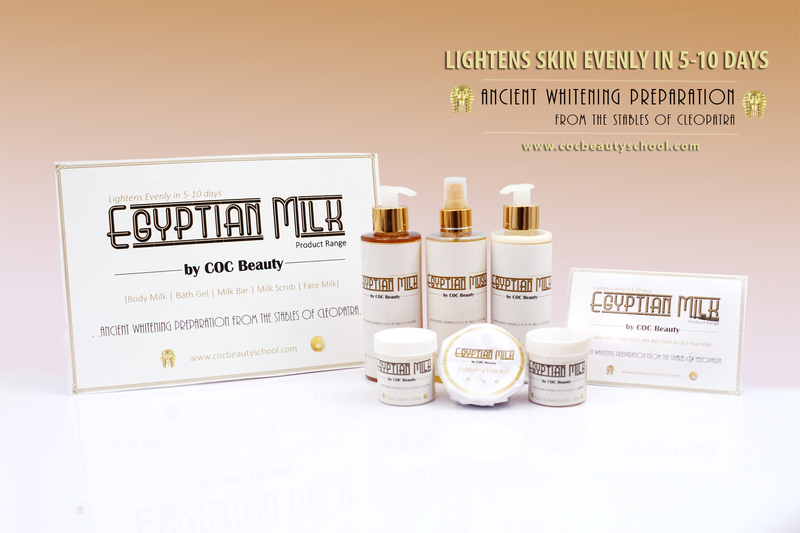 The Egyptian Milk Product Range by COC Beauty is simply a gift to black skin this season. It’s ingredients comprises of natural source extracts and roots such as Goat milk, Honey, Vitamin A, Vitamin B, Vitamin E, Vitamin C, Amino acids, Bearberry, Morus Alba, Aloe Vera, Collagen, Licorice roots and more. 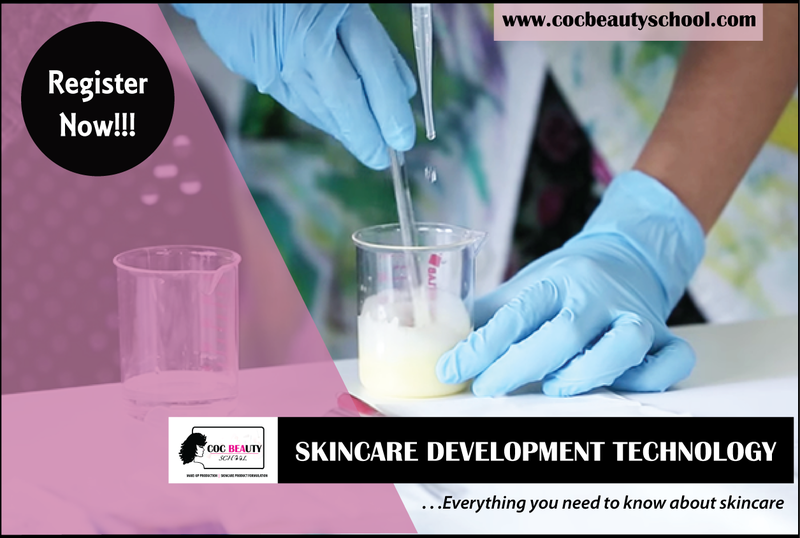 Constant use of this range of products will waste no time in treating wrinkles, green veins, uneven skintone, dark patches, age spots, brightening your skin tone and fixing other skin related disorders. 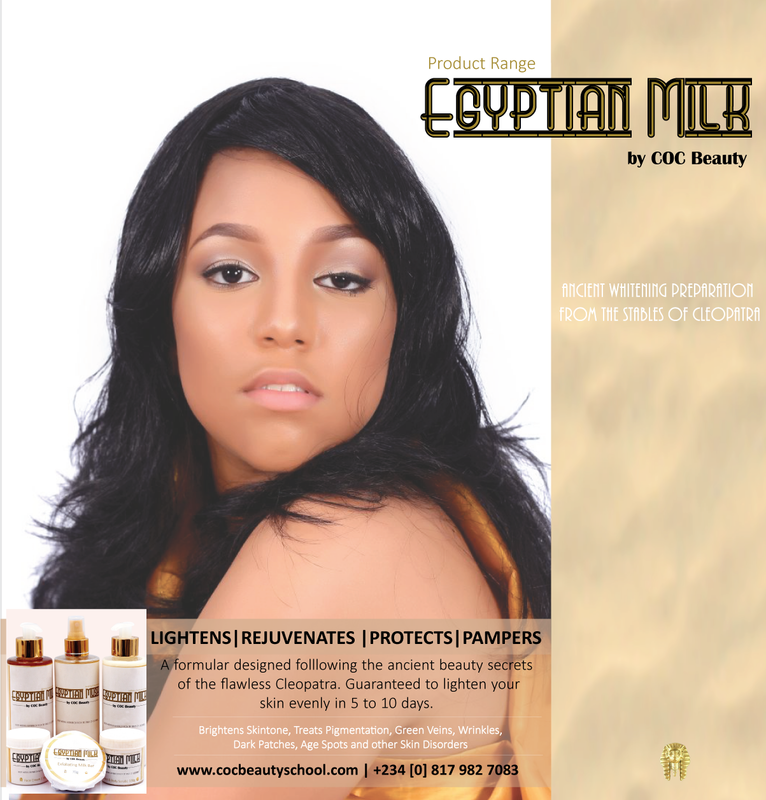 Invest in your skin today using the 7-part beauty regimen offered in COC Beauty’s Egyptian Milk Pamper Kit. You can get it all as a kit or you can get it in bits as single products. 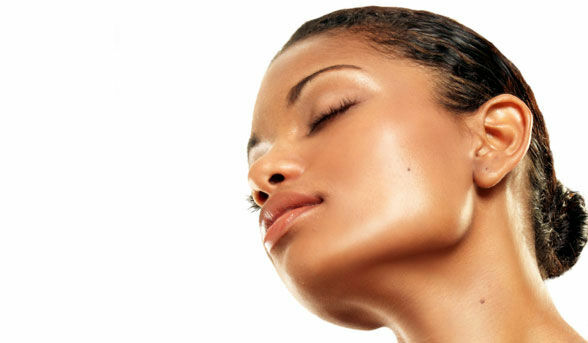 It’s a therapy that will get you the much desired flawless skin smoothly, safely and precisely.